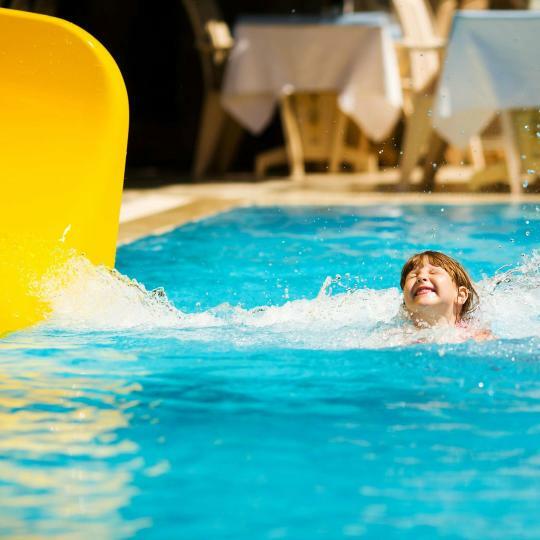 Stay in Veneto's best hotels! Al Theatro Palace is set in Venice, a few steps from La Fenice Theater. Free WiFi is available throughout the property. 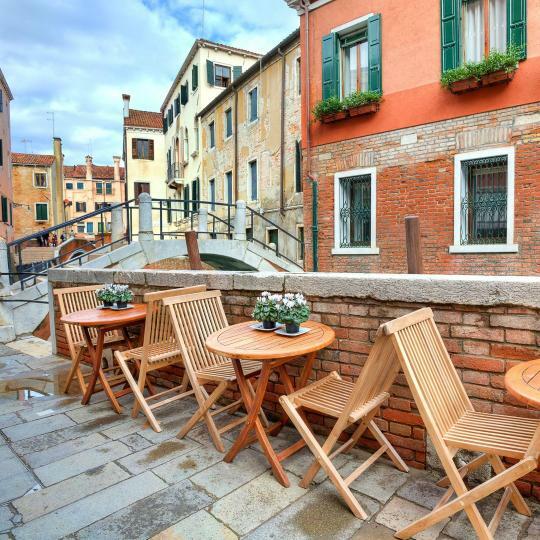 This little modern hotel is on a great location in Venice close to Piazza San Marco. Great Service, Great Room, totally worth it. Located by S. Basilio ferry stop, Palazzo Veneziano offers elegant rooms with free WiFi in Venice. Guests can enjoy the on-site bar. St. Mark's Square and Basilica are 1.1 mi from the property. Friendly staff, great location, good room size, breakfast was high quality. Would stay again if I visit Venice in future. Set in the Cannaregio district, 1476 feet from Venice Grand Canal, Al Mascaron Ridente offers air-conditioned rooms with free WiFi. The Venice Casino is 5 minutes' walk away. Small hotel located in Cannaregio, in a courtyard overlooking Fondamenta Ormesini, a lively meeting place for Venetians and tourists (not many for now, fortunately). The hotel is housed in an old, well restored building. The rooms are cozy and equipped with every comfort. A good breakfast is served in a room overlooking a canal. The staff is very helpful and efficient. Highly recommended. Just 150 yards from Verona Arena, the Colomba d'Oro is in a restored medieval convent in the historic center. This elegant hotel offers air-conditioned rooms with an LCD satellite TV. Location was wonderful, just a block away from the arena. In picturesque Campo Santa Maria Formosa square, 13th-century Hotel Palazzo Vitturi features Gothic architecture and original frescoes. It offers elegant rooms and is a 5-minute walk from Venice’s St.... Great location. Ancient building, big room! Very good breakfast! Staff was very polite and helpful! Hotel A La Commedia is just 215 yards from the Rialto Bridge and the water-bus stop, and only a 10-minute walk from St. Mark's Square. Its terrace features romantic views of Venice. The hotel was elegant, modern, clean and bright. Dona Palace is a 4-star boutique hotel 2 minutes' walk from Saint Mark's Square in central Venice. Amazing location 3 minutes from San Marco. Excellent breakfast. Friendly staff. Will come back. Hotel Olimpia Venice, BW Signature Collection is in Venice’s historic center, 5 minutes’ walk from Basilica dei Frari, the municipal car park in Piazzale Roma and the Grand Canal. Location, friendly staff, accommodated early check in of our luggage which was greatly appreciated. Hotel Al Prato is located in a beautiful and historic neighborhood in Padua, near one of Europe’s largest squares. All rooms come with a satellite flat-screen TV and air conditioning. The location was excellent. 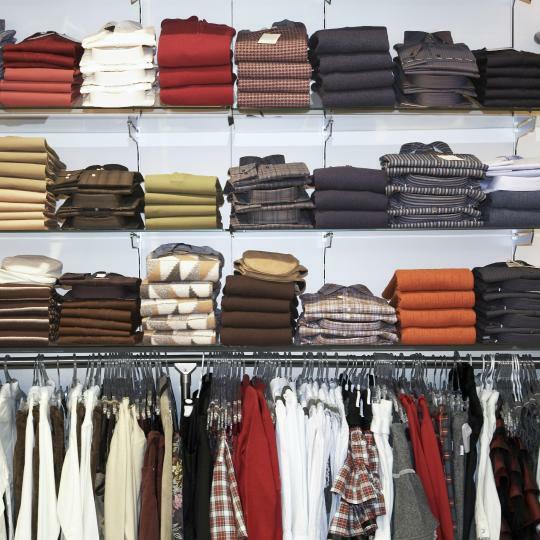 The staff were friendly and helpful and accommodating. Located opposite Mestre Train Station, with excellent public transport links into Venice, Best Western Plus Hotel Bologna features a relaxed atmosphere and a contemporary design. Location to train station and short ride to Venice made this an ideal location. Set in Verona’s center, just 1148 feet from the Verona Arena, Hotel Accademia offers air-conditioned rooms in a convenient location. Free WiFi is available throughout. I was pleasantly surprised at this wonderful hotel! Rosa Salva Hotel is one of the most historic hotels in Venice, and is set just 328 feet from St. Mark's Square. It offers basic, spacious rooms with a private bathroom. Very clean, comfortable, roomy, with great staff always ready to go the extra mile to help us out. A few steps from St. Mark's Basilica, AC Hotel Venezia by Marriott is located in Venice and has a garden and a bar. The breakfast was awesome, lots of selection. The room is cozy and clean. Featuring free bikes and free WiFi, POVE 2.4 HOTEL is located in Bassano del Grappa. Among the various facilities are a garden, a terrace, as well as a shared lounge. This place is a little gem. It's a super, modern family-run hotel. Set in the Dorsoduro district of Venice, Hotel Ca' Nobile Corner provides accommodations in a 14th-century palace overlooking Campo Santa Margherita square. Amazing location. Friendly and helpful staff. Clean. 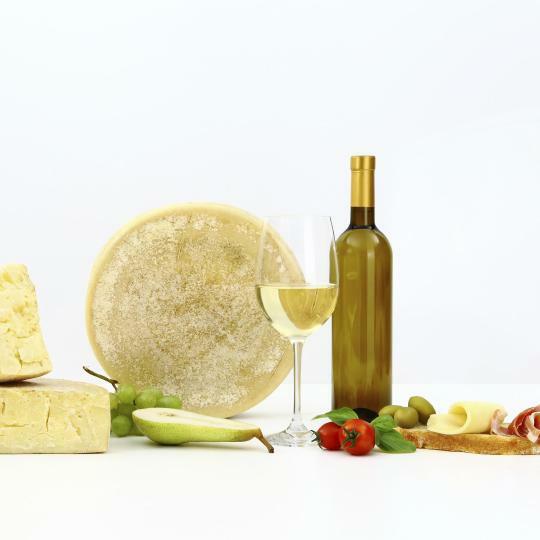 Combine succulent wine tastings with nibbles of Monte Veronese cheese, then walk it all off through the vineyards of Valpolicella or Soave. 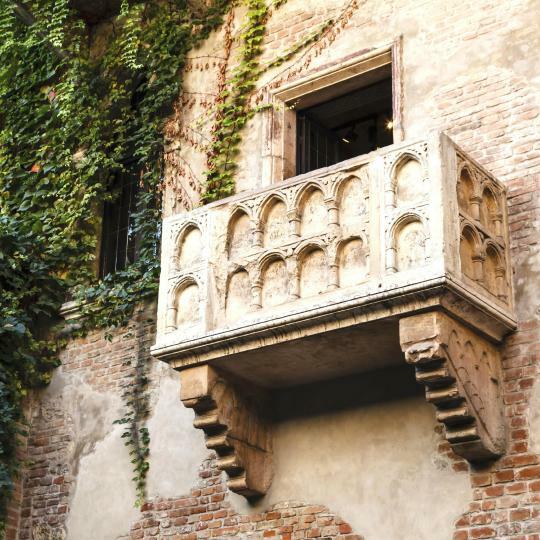 Shakespeare's most powerful love story can be pondered on while visiting Juliet’s balcony in the beautiful Verona. Built in AD 30, this colossal Roman amphitheatre is an active venue for operas, ballets and international rock and pop concerts. 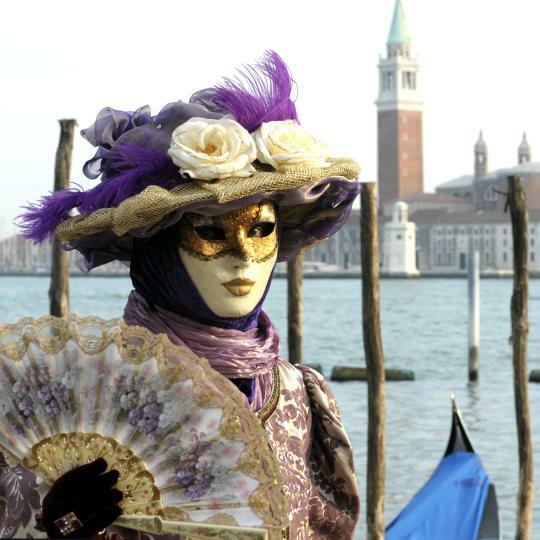 Elaborate costumes, masks and jewellery can all be tried out in ateliers and boutiques around Venice before the Baroque carnival. Pay a visit to the charming Burano and Murano islands, the former specializing in lacework, the latter in unique colourful glassware. 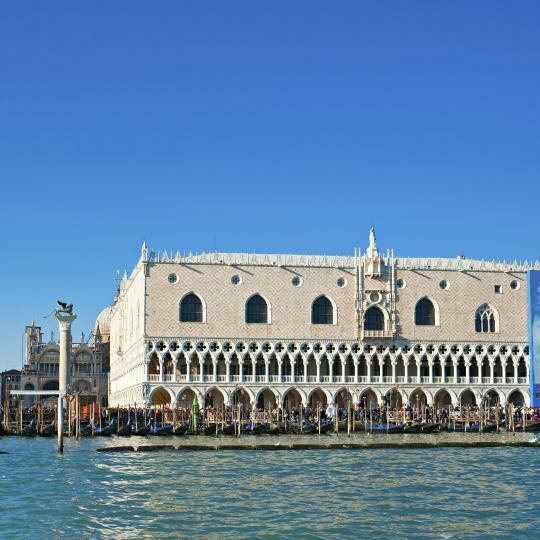 The Doge's Palace, Peggy Guggenheim Collection and Cà Pesaro palace are just an example of what art lovers can expect in Venice. 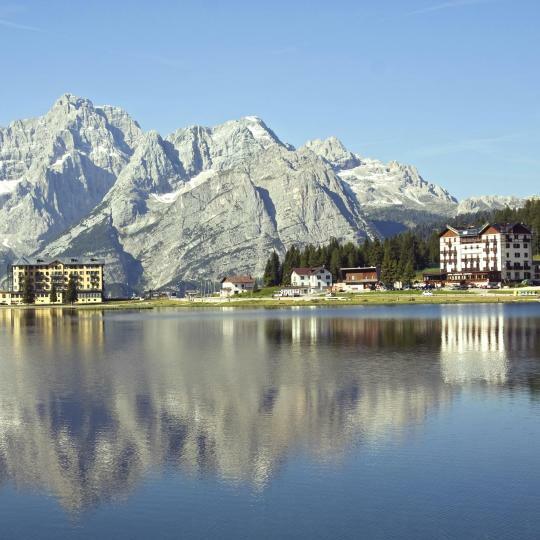 Whether it is haute couture or pret-à-porter gowns you desire, the glitzy shopping streets of Cortina will not disappoint. Work up an appetite by kite and windsurfing on lakes Cadore and Misurina, and get rewarded with delicious speck ham and polenta. Join local people for some bar hopping around Venice and sample fried mozzarella balls and sardines, mouth-watering local delicacies. With 7 themed parks and featuring the highest waterslide in the world, Aqualandia guarantees both adults and children a fun-filled day. Loved Venice in late September. Loved Venice in late September. I had mixed expectations because of some "smelly" reviews by a friend. Venice did NOT smell when we were there, and the weather was delightful with "just right" temperatures. St. Marks is absolutely remarkable, and just wandering the maze of streets, bridges over canals, and shopping! We took a tour of Murano and Burano hoping to see a bit of the artists creating the Murano glass. This was my least favorite tour of our 3-week cruise-tour. I have seen the making of glass many different times and did not need to see it again. 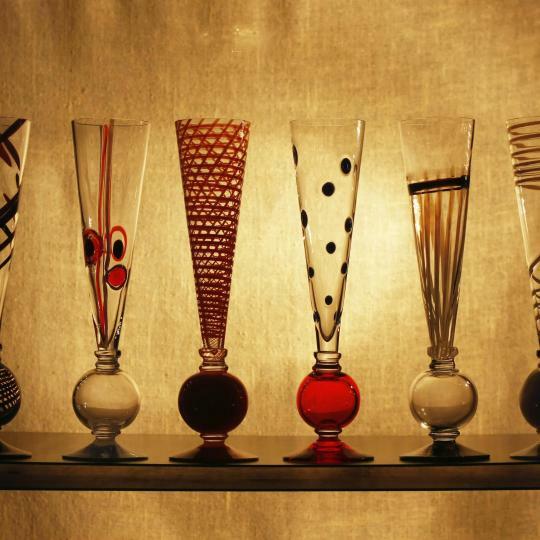 There was no artist creating the beautiful Murano glass pieces as I was expecting; and the tour left us in a very expensive showroom where I fortunately did not purchase anything. I found beautiful Murano pieces for half the price while shopping in Venice proper. The only charm about Burano were the colorful buildings. The lace turned out to be nothing special. We took a wonderful all-day tour to the Veneto Hill Towns which I believe was the highlight of our Venice stay. We saw some diverse architecture and landscapes -- and the highlight was a pizza in Asolo -- the best pizza I will ever eat. Nothing can compare! The finish was seeing Prosecco grapes being harvested -- and a tasting! Venice and the surrounding area made for special memories for my friend and me. Very nice and interesting place, it's good for business travelers and also for families. The Fortress is huge and unique in this kind of small towns of Veneto region in Italy. 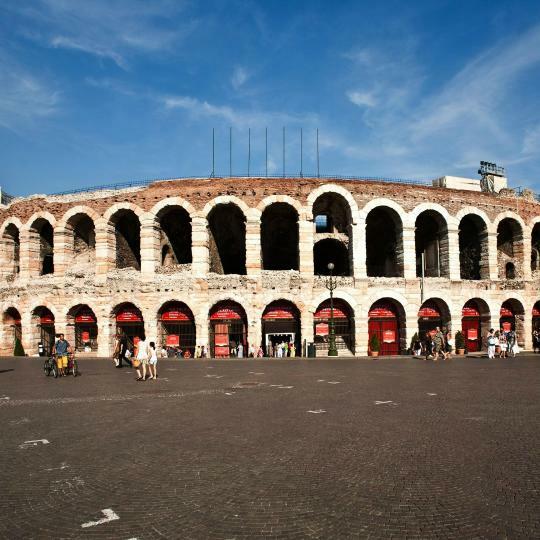 The historic parts of Verona, as with Venice, are the experience more than are the parts. Marble sidewalks and pedestrian streets lead from destination to destination, and although the Hop On Hop Off bus tour is an affordable orientation--as it is in other Veneto cities--the best part is walking around. The main Milan-Venice rail line and the main Munich to Rome lines run through Verona, and for an American service is astonishingly frequent. Verona is a hub for thirty to seventy five minute train rides to Vicenza, Bolzano, Milan, and Bologna. Vicenza is a charming town with some great architecture as it is the birth place of Venetian architect Andrea Palladio (1508–1580) but refreshingly without a lot of tourists; I recommend it as good base to use to explore other cities in the Veneto i.e Verona, Venice and Padua. Vittorio Veneto, Carpesicia was picturesque. Vittorio Veneto, Carpesicia was picturesque. Our extended family was a few feet away from our B & B. The town square was busy day and night, worth the effort to get there, park, eat and drink. Trattorio Cerva has incredible food and a full bar. Nice city for 1-day lazy walk with no need to rush. Nice city for 1-day lazy walk with no need to rush. Streets are beautiful and Prato della Vallo is one of the most beautiful squares that I have ever seen. Great base point for exploring Veneto region as Venezia and Verona are so close with great train connections. The city is a small jewel often skipped by other tourists— it quintessentially Italian - Veneto. Well taken care of, clean and full of life: economically, culturally and historically. The sights are breathtaking. The food is exceptional. Padua is a very interesting city in the Veneto region. Padua is a very interesting city in the Veneto region. It has a rich history and a lot of nice tourist attractions, including awesome masterpieces like the Scrovegni chapel. Also, it is home to many beautiful churches, including the unbelievable St Anthony basilica, which is richly decorated. Its famous university was founded in 1222 and currently is considered one of the oldest in the world. Aside from its own attractions, it is very convenient to Venice, with the train journey taking just 25 min (when traveling with express trains). Cross the bridge, 75 mtrs on the left a narrow passage, 100 m and you see the little San Donato church. built 1208, franciscan, where St Antony and St Francis stayed one time. On the left, first floor, is the cell where they (is said) slept. This unknown treasure is older than any other Franciscan church in Veneto. Calm, quiet, and feels like home. The proprietor, Valentina is very helpful and friendly. The location is perfectly tuck away just outside the city of Abano Terme, and a perfect base for visiting the Veneto area. All 3 apartments are built with high quality materials and furnished with modern design amenities. Highly recommended for those who are seeking tranquility and a homey feeling. We will definitely stay here again. Everything. You'll be hard pressed to find a more charming accommodation, a better guest experience or indeed a more helpful and charismatic host. Yes, everything you've read about Filippo and his family is true. Casa Camilla is conveniently located close to the train station so it is a great hub for exploring not only beautiful Padova but also Venice and all the Veneto region. The rooms were large , exceptional spaces , especially the junior suite upgrade for free. We stayed 3 days and used the hotel as a base for touring the entire Veneto region . We were again upgraded the last day to the loft suite , their best room , interesting , however I preferred the junior suite for living space. Overall a great value in a modern , almost glitzy way, in a nice way.. The breakfast was spectacular and scrumptious. We got one sweet and one savory breakfast each morning. Divine. The town is charming and we enjoyed the La Finestra restraurant nearby. The owners were so lovely and kind and helpful. If we are ever back in Treviso we will stay here! Great jumping off point for the Veneto region, easy train to Venice. Highly recommended! We stayed 3 nights at this hotel. The hotel staff was extremely friendly. Especially Francesca who gave us good tips for places to visit in the Veneto region and helped us to arrange tickets for show in Teatro Olimpico. Our room was kept perfectly clean, bed was large and comfortable. Will surely stay in the hotel again when in Vicenza over night. Friendly, family operated hotel where the innkeepers made you feel like you were guests in their home. Great restaurant on site. Hotel is adjacent to Vittorio Veneto train station and very convenient to historical venues and shopping district. Would definitely stay here again. Hotel may be a small museum within all villas in the area nearby. Very comfortable room with all facilities. Ideal location in Veneto Riviera. Maria was very accommodating. Apartment was larger than we’d expected and was immaculate! Good location to other towns in the Veneto. We were 4 times there and the location is perfect for visiting Veneto area and surrounding, if you have a car . Absolutely the best accommodation for that price which is available in Venice. We have never been at a better camping than this one, the superior bungalows are simply amazing. And also top was the shuttle bus diretly to the old city of Venice. We really appreciated the helpfulness and friendliness of the staff. The suite with large balcony, steam room and hot tub was lovely.